A group of more than 30 European think tanks, NGOs and farming groups have united to call for a ‘Common Food Policy’ to replace the EU’s Common Agricultural Policy (CAP). The alliance made the demand as the European Commission published detailed reform proposals for the CAP, which included capping direct payments at €100,000 and giving member states more flexibility on how to use their funding allocations, plus the option to transfer up to 15 per cent of their cash from direct payments to rural development and vice versa. This reformed CAP will be delivered with a budget of €365 billion, a five per cent cut on the previous period of 2014-2020. 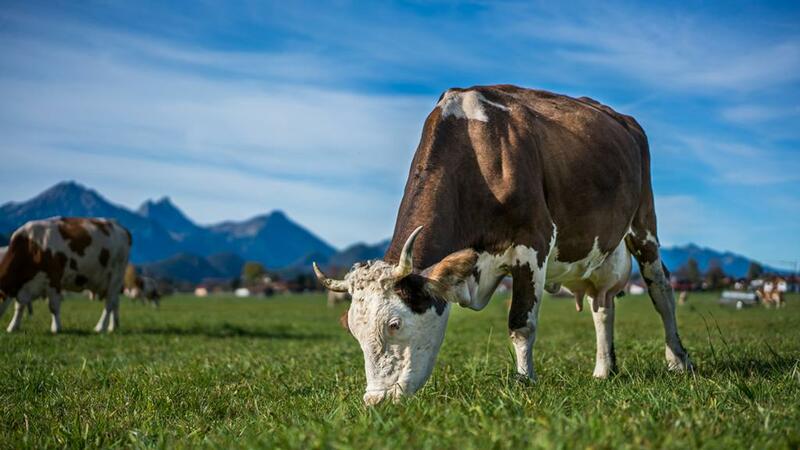 Olivier De Schutter, food chair at the International Panel of Experts on Sustainable Food Systems (iPES), one of the groups in the alliance, said: “The main problem with the CAP is it is still an agricultural policy in name and nature. “The policies governing food systems – CAP, trade, environment, health and food safety – are disconnected from one another, and too many priorities fall through the cracks. “We need a fundamental transition to sustainable food and farming systems. We need shifts in food production, processing, retail and consumption to occur at the same time. And we need a clear direction of travel at EU level. MEPs have also criticised the Commission’s proposals for CAP reform, expressing concerns about a ‘re-nationalisation’ of policy which could distort competition in the single market and rejecting the 5 per cent budget cut. European farming group Copa-Cogeca supported the MEPs’ position, with president Joachim Rukweid warning farmers’ incomes were only around 40 per cent of average earnings. “We welcome the fact that MEPs have deplored any cuts in the EU’s farm budget and want more clarity on the Commission’s figures”, Mr Rukwied said.